EXCELLENT WATERFRONT ON DIAMOND LAKE WITH OVER 262 FEET OF FRONTAGE AND 26 ACRES OF PROPERTY. EXCEPTIONAL PRIVACY, BACKLAND BORDERS CHEQUAMEGON NATIONAL FOREST. MATURE . . . EXCELLENT WATERFRONT LAND WITH OVER 263 FEET OF FRONTAGE AND APPROX. 15 PLUS ACRES OF PROPERTY. 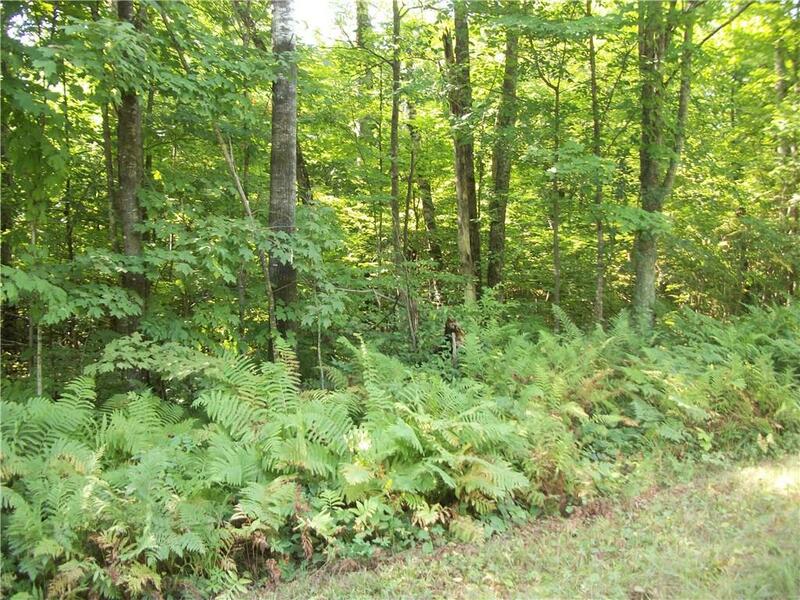 EXCEPTIONAL PRIVACY, BACKLAND BORDERS CHEQUAMEGON NATIONAL FOREST. MATURE . . .
JUST WHEN YOU THOUGHT ALL THE GOOD SHORELINE WAS GONE, HERE IS A PERFECT HOME-SITE ON THE GARDEN LAKE SECTION OF LAKE NAMAKAGON. THIS PROPERTY IS OVER 2 ACRES IN SIZE . . . 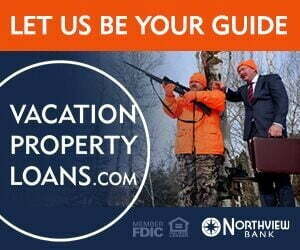 LOOKING FOR A GREAT BUILDING SITE ALL READY TO GO ON LAKE NAMEKAGON? THIS ONE COULD BE FOR YOU. THE BUILDING SITE HAS BEEN CLEARED AND THE SOILS TEST COMPLETE ALLOWING . 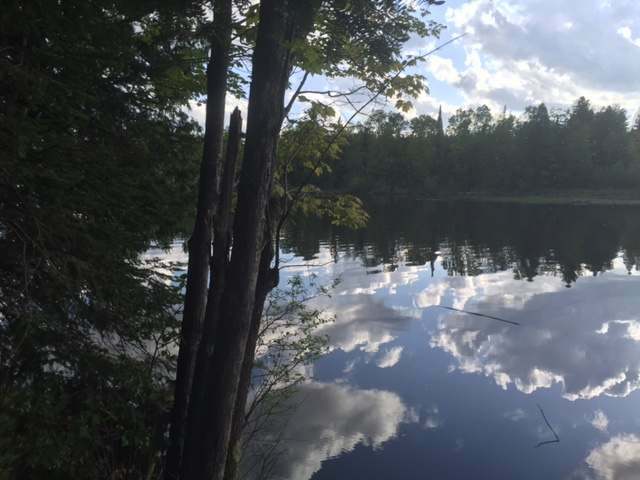 . .
BEAUTIFUL LOT WITH SWEEPING VIEWS OF LAKE NAMEKAGON IN A DESIRABLE LOCATION ON HARMON DR. WITHIN WALKING DISTANCE OF GARMISCH AND BIRCHES RESTAURANTS. THIS PARCEL OFFERS . . .
CABLE/SEELEY AREA. BAYFIELD &AMP; SAWYER COUNTY LOCATED. CERTAINLY REMOTE, WITH GOOD ROAD ACCESS, THE HINT OF ELECTRICITY &AMP; A GATEWAY TO YOUR OWN LUSH WOODS. ADD A . . .
RARE FIND! 195' ON MUCH COVETED 159AC CABLE LAKE JUST A FEW MILES N OF TOWN. 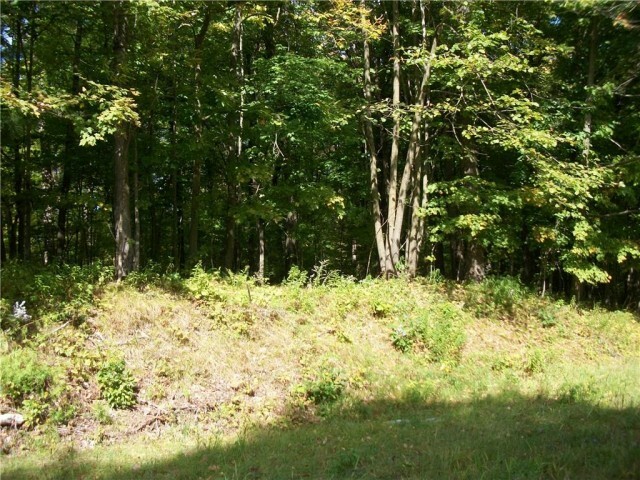 THIS 2+ ACRE GORGEOUS LOT FEATURES TOWERING WHITE PINES &AMP; AN IDEAL FLAT BUILDING SITE . . .
WEST-FACING LOT ON LAKE NAMEKAGON'S EAGLE POINT. VARIANCE IS IN PLACE TO BUILD A STRUCTURE WITH A 1,500 SQ. FT. FOOTPRINT, 2 STORIES AND A BASEMENT. ELEVATION IS GOOD . . .
GREAT PENINSULAR SITE OR SITES ON THIS SMALLER SEMI-PRIVATE LAKE OFFERS A NATURAL SANCTUARY TO ENJOY THE NORTH COUNTRY. INCLUDES A NEWER ARCHITECTURALLY DESIGNED GARAGE . . . THIS IMPROVED MICHIGAN BAY RD. LOT IS 1.66 ACRES WITH 238' OF FRONTAGE ON LAKE NAMEKAGON. THE WETLAND FRONTAGE REQUIRES A BOARDWALK TO ACCESS OPEN WATER. THE LOT HAS . . . SIMPLY ENCHANTING! EXPLORE THE 66 ACRES THROUGH THE CANOPY OF MATURE TREES WITHIN THE ROLLING FOREST. LAND ADJOINS 1000'S OF ACRES OF NATIONAL FOREST FOR ALL YOUR . . .
BEAUTIFUL, HEAVILY WOODED BUILDABLE LOT WITH ACCESS TO LAKE NAMAKAGON, WITH 4.37 ACRES AND 510 FEET OF FRONTAGE. FEATURES A LEVEL SHORELINE AREA PERFECT FOR A FIREPIT . . . MOTIVATED SELLER - LAKE NAMEKAGON HOME SITE WITH INCREDIBLE VIEWS AND AVAILABLE AT AN AFFORDABLE PRICE. SITE IS CLEARED AND HAS APPROXIMATELY 4 INCHES OF NEW TOPSOIL AND . . .
PART OF GARMISCH USA CONDOMINIUMS, WHICH INCLUDES 90 ACRES AND APPROXIMATELY 5,000 FEET OF BEAUTIFUL LAKE NAMAKAGON FRONTAGE. LOT 22 IS HEAVILY WOODED, WITH ROLLING . . . ALMOST 18 ACRES OF LEVEL WOODED LAND JUST OFF GARDEN LAKE ROAD. CLOSE TO BOTH LAKE NAMEKAGON AND GARDEN LAKE. ENJOY THE PROPERTY AND PRIVACY CLOSE TO THE FRILLS WITHOUT . . .
5 ACRE COMMERCIAL LOT 1/4 MI. EAST OF CABLE WITH GOOD HIGHWAY EXPOSURE AND ACCESS. ROLLING TERRAIN, SANDY SOIL. BEAUTIFUL LOT! WOODED AND OPEN - ROLLING LAND AND SOME LEVEL, OPEN SPACES. WHITE &AMP; RED PINES, BIG MAPLES &AMP; OAKS. 1.5 MILES FROM CABLE AND ONLY 1 BLOCK TO FOREST . . . IN TOWN VACANT LOT READY FOR YOUR PLANS! THIS WOODED LOT WITH GIANT WHITE PINES AND MATURE HARDWOODS OFFERS AN IDEAL SITE FOR A GETAWAY OR YEAR ROUND RESIDENCE WITH A . . . PERFECT BUILDING SITE! THIS 1.4 ACRES IS A NICELY WOODED DOUBLE LOT. CLOSE AND EASY ACCESS TO AREA RECREATION INCLUDING CROSS COUNTRY SKIING, SNOWMOBILING, ATV, MOUNTAIN . . .